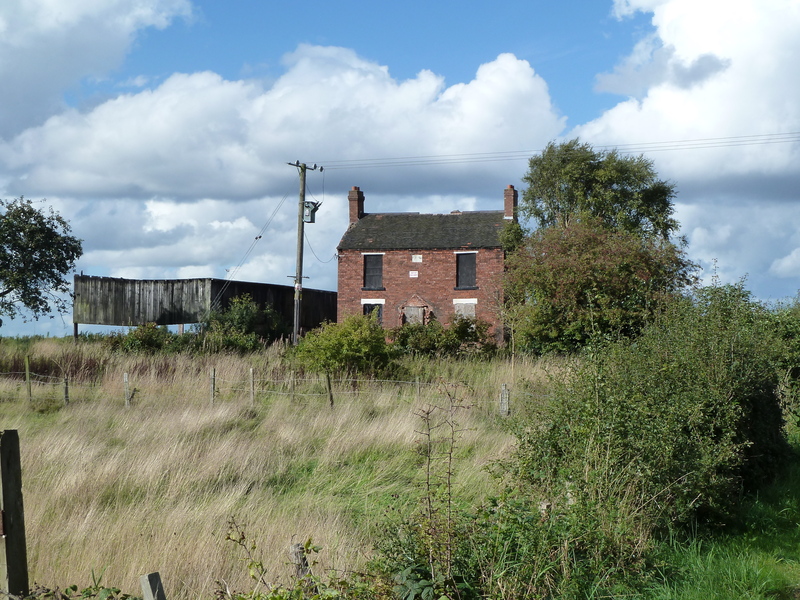 Highfield Farm near Chasewater may not have long left, as I detailed here a few weeks ago, with plans afoot to demolish the crumbling farmhouse and remaining outbuildings in order to build a brand new house on the site. 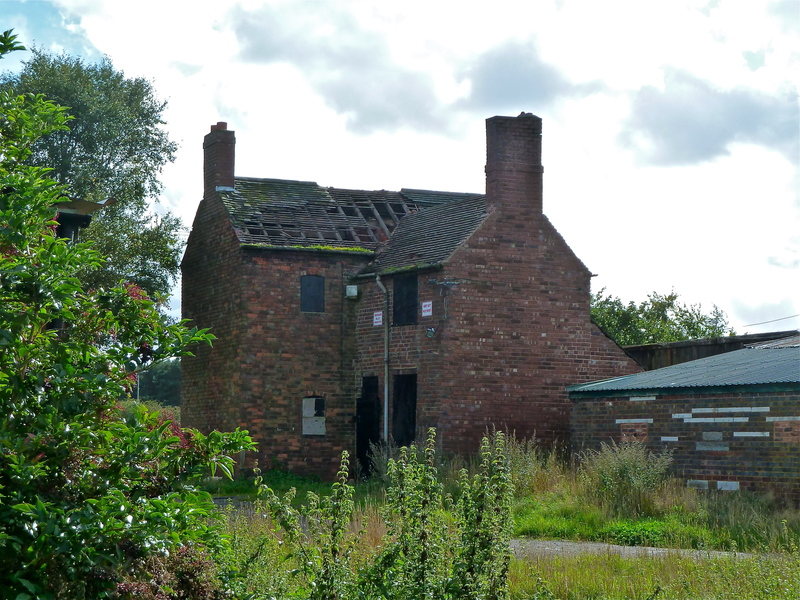 This fact doesn’t seem to have escaped the opportunists amongst us who seem to have been progressively stealing roof tiles from the Chasewater side of the building – out of sight of the main road – for a week or more. There may well be an innocent explanation, but the slates don’t seem to have been removed in any kind of systematic or professional manner, and with the high bounty currently paid by reclamation yards on old building materials such as these old clay tiles, I would imagine that in such an isolated location, it’s easy pickings. Eyewitnesses who’ve seen the removers at work say they’re quite brazen. The old farmhouse is looking very sad now. 3:54pm, Saturday, 11th September 2010. Note the missing slates on the northern gable. 3:55pm, Saturday, 11th September 2010. The removal really isn't professional, nor logical. 3:54pm, Saturday, 11th September 2010. 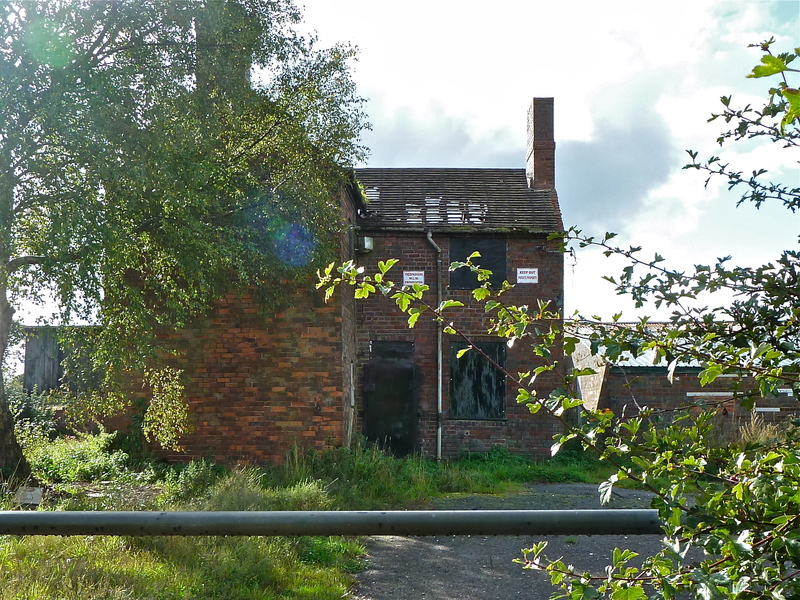 This entry was posted in Brownhills stuff, Chasewater, cycling, Environment, Followups, Interesting photos, Panoramio photo discussions, Panoramio updates, planning, Shared media and tagged Brownhills, Chasewater, Demolition, Derelict, Highfield Farm, New Photos, Panoramio, planning, Redevelopment, Silly, Theft. Bookmark the permalink. Who has bought the site..a private individual..? Putting up a new house..? Or is it sold for ‘development’..? No, there’s an application in with LDC to demolish it and build a single house, it’s detailed in a past post with links to the planning application. I don’t have a problem with it – the building is ugly, dingy and unpleasant. It makes for a awful approach to Chasewater from the south. The sooner it’s gone, the better.